Trump attacks LeBron — What does this mean for the future of sports? What were the highlights for the NFL’s HOLF speeches? Does Odell deserve credit for not “believing” in holding out? 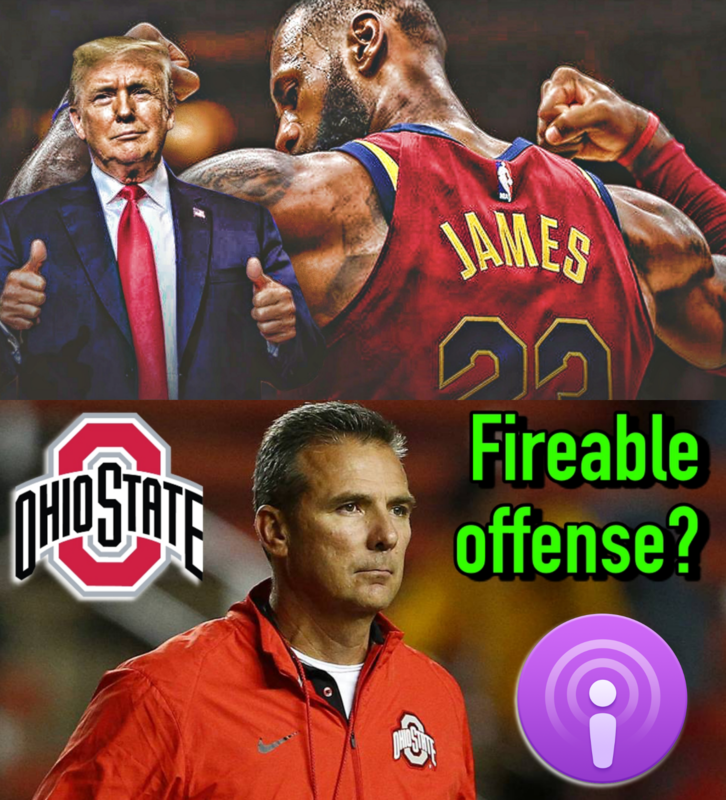 What should happen to Urban Meyer? Biggest takeaways from the NBA’s over/under totals?